Comfort is more than just beautiful holiday home. Choosing our apartments for your next vacation, you will find the best amenities with the best price. 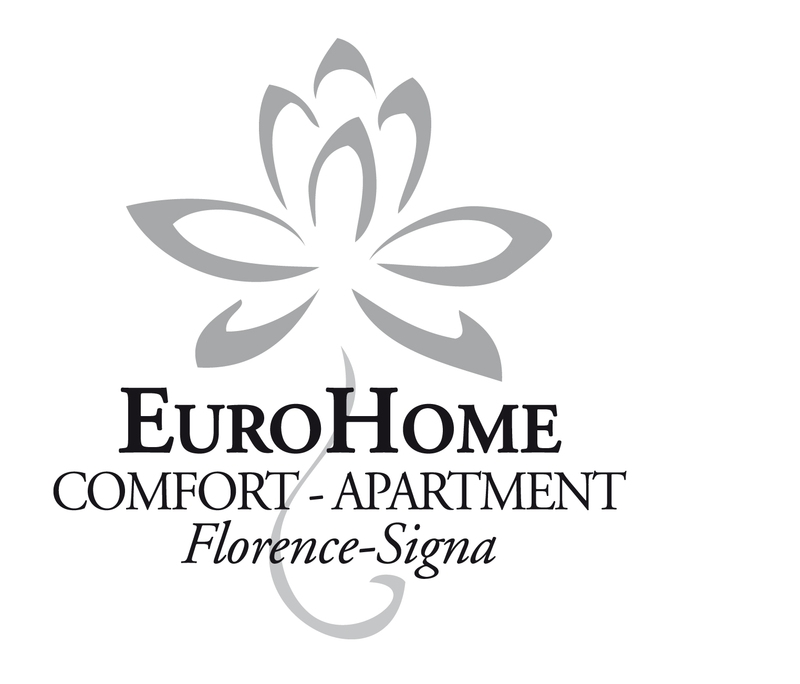 In the splendid setting of Florence there is a place where comfort and style generate a new hospitality experience. Elegantly furnished apartments with a unique style designed to make your experience unforgettable. Just 10 km from the historic center of Florence and just 1 km from the train station of Signa, an ideal starting point to discover and experience the beauty of Tuscany. Exclusive offer for 2 people for 7 days in the beautiful comfort apartment on the first floor. No deposit, payment on arrival. Special offers and discounts only on this offical website. We guarantee the privacy and security of your data. You can pay with any type of credit card/debit card or cash. And now check availability and our special offers. More info here.